Showers, changing rooms available, on site café. 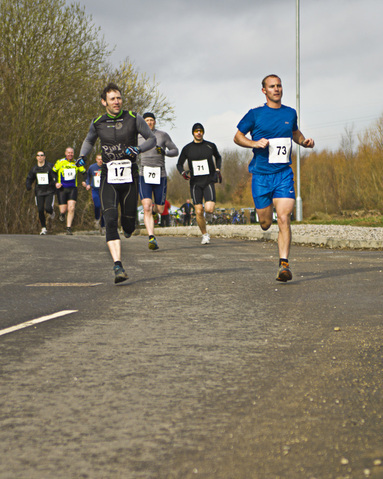 This is the second Quadrathon to be held at Manvers and is the BQA's 3rd National Trophy Race. It is hope that club members from the run, tri and Canoe sections will train together and take part in the event together - who is the fittest/fastest. To extend participation there will also be opportunity to enter teams into the event so different team members can take part in each discipline. Commemorative medal to all finishers. The club will provide a limited number of canoes, these will range from sit on tops to a limited number of sprint boats (the hire charge will be £5 for the race), although more serious athletes may bring there own boats. Alternatively you can hand in the completed form along with payment at the boathouse office. For individual entries enter "NONE"
I agree to abide by the BQA rules in place. I am medically fit and understand that I enter at my own risk and agree that the organisers shall not be liable for any accidents, injuries, loss or damage that may occur as a result of my participation in this event.